all the functionality of a smartphone and places it into a wearable device that resembles eyeglasses.The see-through lens could display everything from text messages to maps to reminders. They may be capable of showing video chats, providing turn-by-turn directions, taking photos and recording notes, all through simple voice commands, according to a concept video produced by the company and released on YouTube. Project Glass is nowhere near complete, and Google says it only went public with its effort to gather outside feedback. The stealth project has been in development for two years by a small team of engineers. The “heads-up display” glasses were born in Google’s Google X lab, which is the same future-thinking research facility that developed a driverless car and is working on a space elevator. Google has no timeline for when the device will go on sale, but Google X engineers are beginning to use prototypes outside of the lab’s walls. 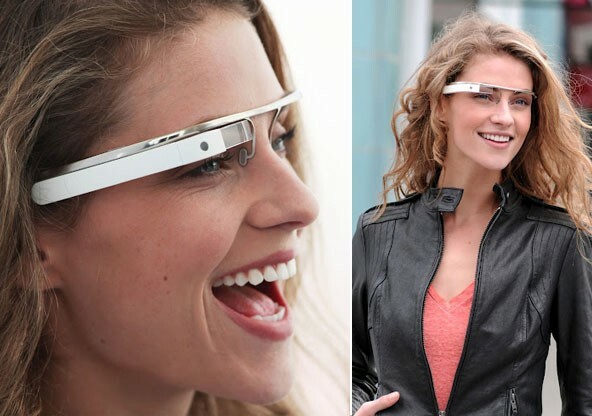 But have to add that the researchers haven’t yet decided whether the glasses should be stand-alone or be wirelessly powered by a smartphone.The precise look and feel of the hardware and software is still in the early design phase, but Google produced a concept design that looks like something out of a sci-fi movie. The Google concept shows a video camera and a small piece of glass over the right eye, with no lens on the left. That half-and-half design was an intentional choice. For more ionformation watch video below.